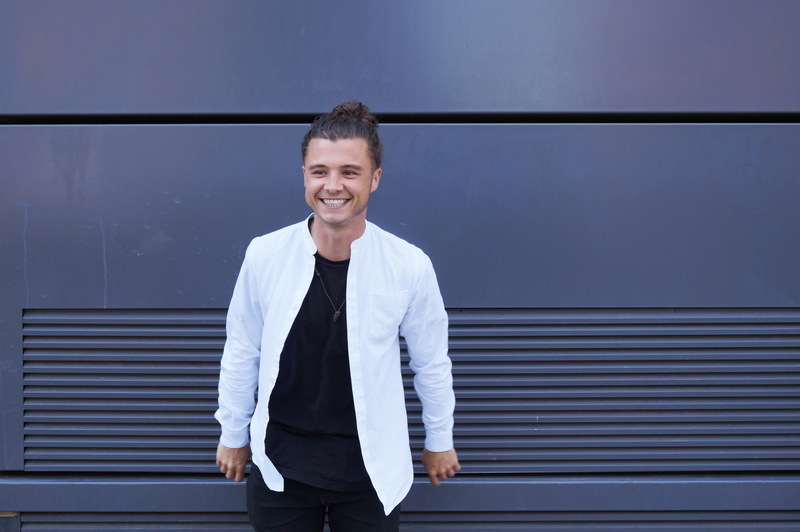 Kale joined pH+ in July 2018 and has been involved in an array of mixed-use and residential projects in both London and Oxfordshire. His previous experience includes two years assisting on residential projects across London and Surrey. He completed his architectural training at the University for the Creative Arts in Canterbury, gaining both a BA with first class honours and a distinction for his masters degree. He has been published in the ‘AJ Student Awards Magazine’ amongst several other winning competition designs, which will be built in the near future. Kale is also a visiting critic for Stage 2 Architecture at UCA Canterbury.